A Victorian home of brick and iron construction. 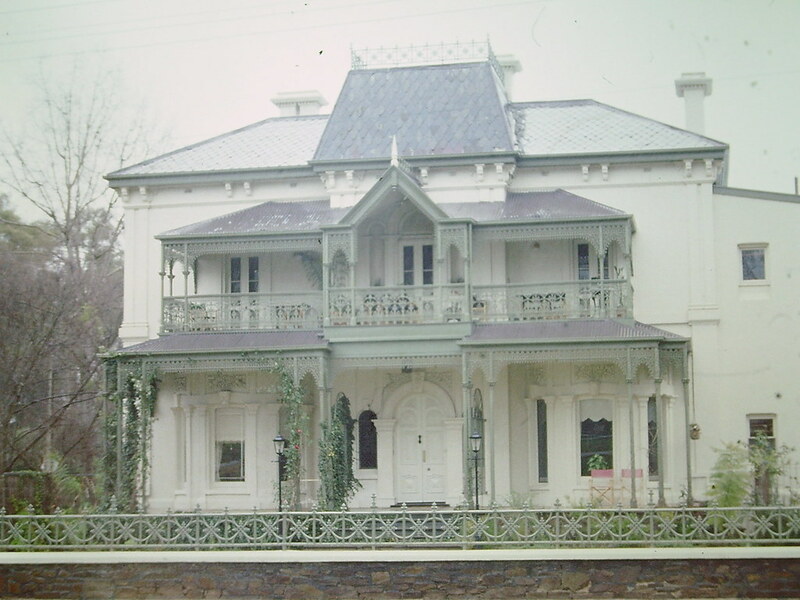 Extensive verandahs including first floor with abundant iron lace. The front elevation is capped with a Mansard roof with slates laid in patterns. The land was acquired in 1837 by Nathanial Alexander Knox (Officer of the East India Company and Founder of the Adelaide Club). The property was owned for some time by Sir John Morphett. The property was the subject of a vigorous preservation campaign in 1973 and survives to the present day. I used to regularly cut pretty flowers to put on a delightful small table in the enterance. Thanks for that Laura. It sounds nice a lovely memory. 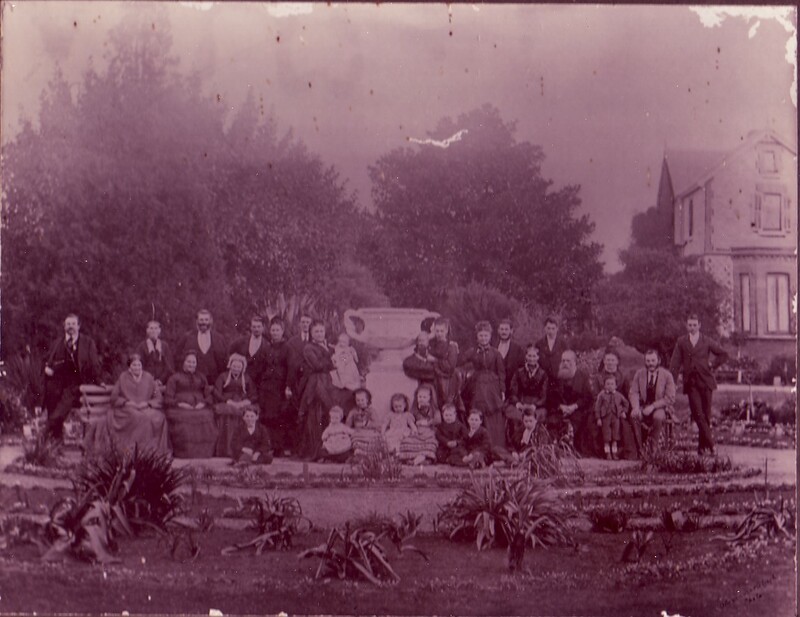 Do you have any photographs from your time at Ochiltree? My Great Great Grandparents & their family lived in this house in the early 1880’s, I have attached some photo’s I have of it. What a beautiful image Cary, thank you for sharing!